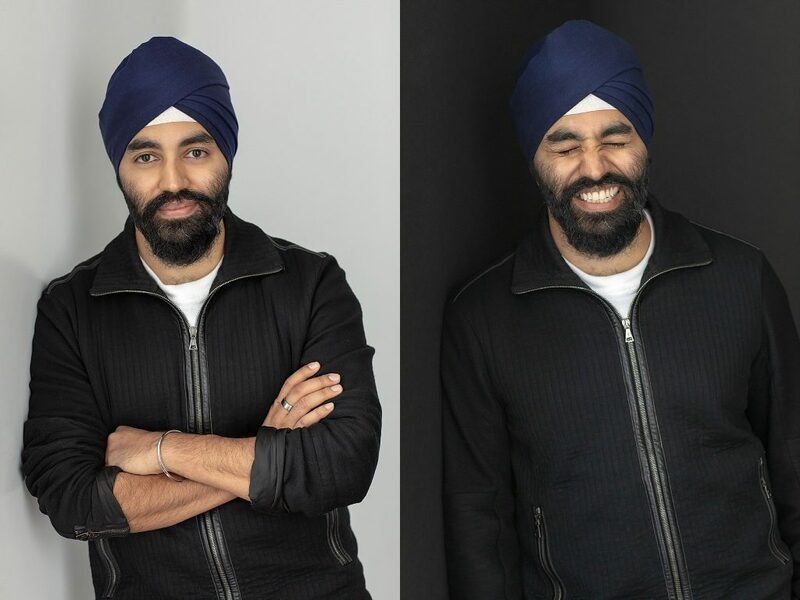 Harpreet Rai is the CEO for a company called Oura. They create lightweight rings (like the one he is wearing), which monitor sleep cycles, heart rate, and activity. The design helps people better understand their bodies in order to reach goals for improved health. The growing company has headquarters in Oulu, Finland, with manufacturing also in Helsinki and San Francisco. 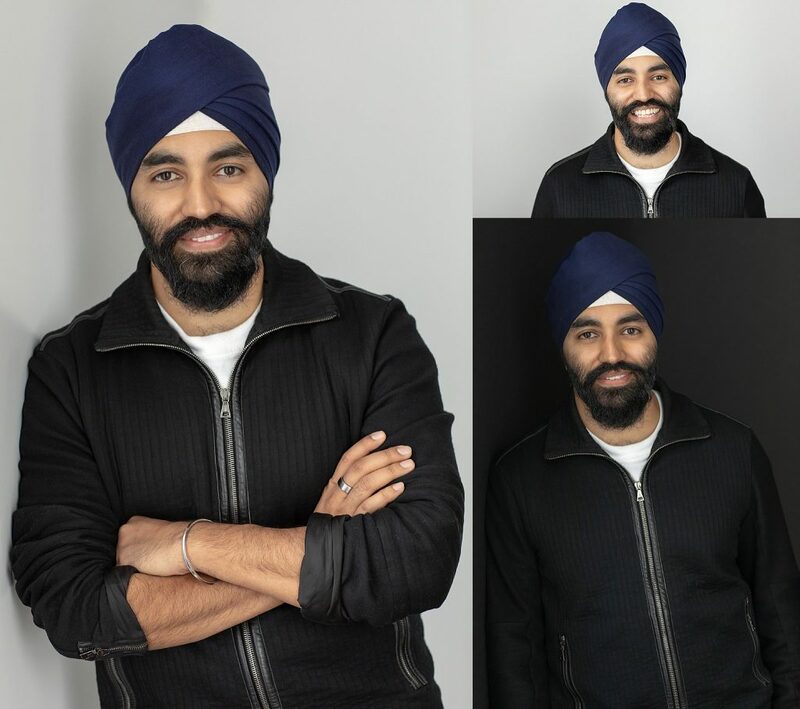 Harpreet was staying near Plymouth, NH, for a few days, so he booked a headshot session. These are his favorite headshots.